Does this mean OpTic are the best team in the game? Another Call of Duty World League 2,000 series online tournament has come to an end—and the Green Wall successfully defended their throne. OpTic Gaming beat eUnited—James “Clayster” Eubanks, Alec “Arcitys” Sanderson, Preston “Prestinni” Sanderson, Jordan “JKap” Kaplan, and Tyler “aBeZy” Pharris—to win the second NA CWL 2K tournament for Black Ops 4. 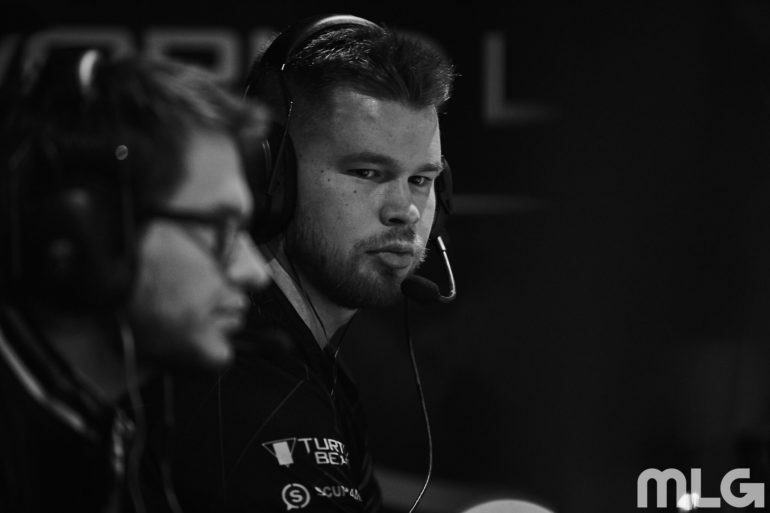 Seth “Scump” Abner, Ian “Crimsix” Porter, Damon “Karma” Barlow, Thomas “TJHaLy” Haly, and Brandon “Dashy” Otell reached the grand finals by taking down Dylan “Envoy” Hannon’s team and Tristan “Spoof” Green’s squad in the semifinals. Clayster and crew, on the other hand, beat Adam “KiLLa” Sloss’ team and Splyce to set up the showdown with OpTic. The Green Wall kicked off the grand finals with a dominant 250-95 win on Arsenal Hardpoint—TJHaLy and Dashy led OpTic with 4,819 and 4,690 damage dealt, respectively. Scump then took complete control of Gridlock Search and Destroy to help OpTic win 6-4. With a 2-0 series advantage, OpTic secured the grand finals sweep with a 3-2 win on Payload Control. Scump continued his monstrous performance by dealing 6,473 damage in the series-clinching map. The Green Wall will once again take home 2,000 pro points each and $2,000 as a team for their first-place finish—and this is the second-consecutive week in which they’ve dominated the grand finals after sweeping Michael “SpaceLy” Schmale’s team last week. OpTic fans are hopeful that this early online success will translate into a championship at the first official LAN event for Black Ops 4: CWL Las Vegas, which begins on Dec. 7.